In the winding world of F&B, there has never been a more exciting time than today. Food culture all over the world is seeing an all-time high when it comes to popularity amongst the masses. This has meant record highs for profit as well. Those profits were mainly seen by those who had the ability to make the most of current food and business trends both in the services that they provided as well as the way in which they provided them. The restaurant world can sometimes be very confusing to navigate; that is why having the right restaurant consulting is not only a smart move but is a must. So who do you turn to? Well there are few who are better at offering the services that you, as a restaurant owner or manager, will need. 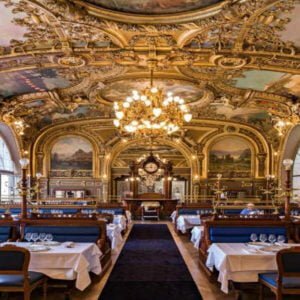 These are the top restaurant consulting firms that do not only have a good reputation but also are the best at what they do. They are fully qualified to take you through all you will need to do to ensure that your restaurant stands the absolute best chance of success within today’s ever-growing market. Restaurant consulting firms can either make your restaurant become a huge success or make it close its doors after just a short while. That is why it’s important to choose only the best consultants to help you along the way. As a business owner or manager, there are so many different things to take into account, not just changes within the company but also within the market itself. 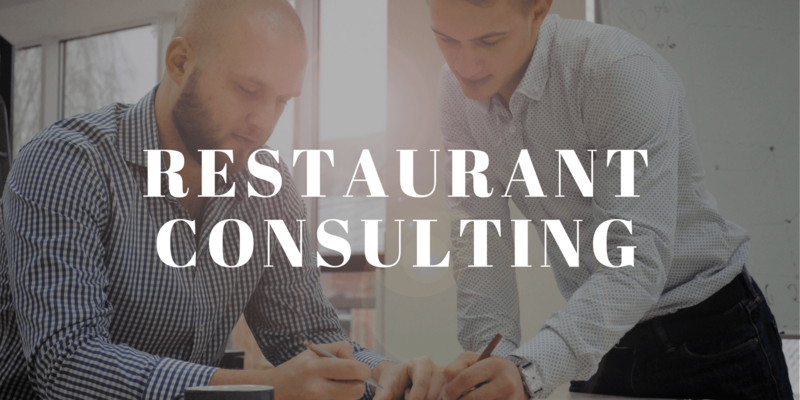 Firms that offer restaurant consulting services have the knowledge and experience needed to take on some of the more focused needs of your business and help you create a better chance for profit and success. How can restaurant consulting services help your business? There is very little that compares to real experience. If you are starting up a business or even if you have been running one for a while, all that you know will be based on experience. Your wealth of experience cannot be learned from a book, it has to be gone through; seen for yourself. But even if you have been running restaurants for a long time, when starting a new project you will have all-new things to take into account; whether that is the menu or the location or the type of customer that you are hoping to attract. Restaurant consulting firms in Dubai and across the gulf region are better able than ever before to help show you what you may not be seeing; the things that you may not have even thought about. They will use their experience and expertise to help you realise your dream of a successful restaurant. 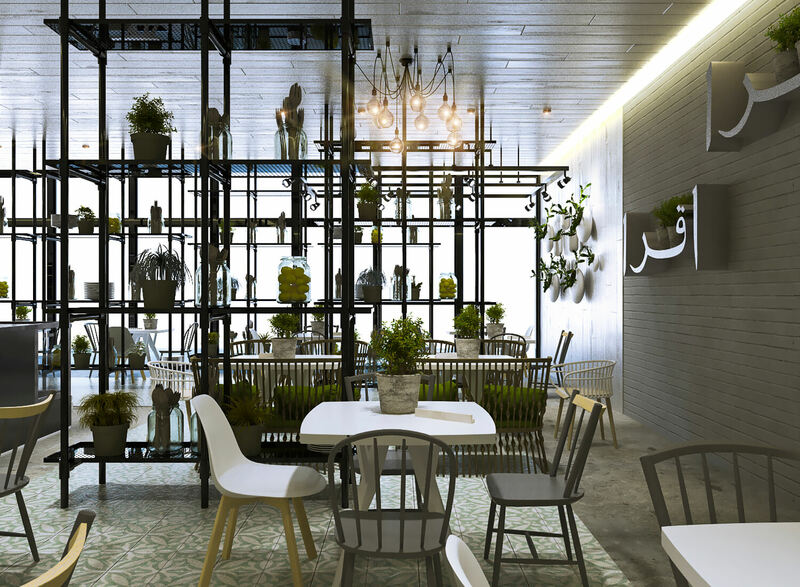 Companies like Glee Hospitality are amongst the top restaurant consulting firms and have over 10 years of experience in the UAE as well as international experience when it comes to setting up and operating restaurants. There are some restaurant consultants out there who work on their own. When it comes to something as complex as restaurant consulting, you would be far better going with a company who work as a team. A team allows for different people within that team to specialise in different areas of the process. This not only means that no one person becomes overwhelmed or overworked, it also means that there are many fresh angles to view any problem from when seeking a solution. Because restaurant consultants like Glee Hospitality have team of experts, this means that they work as a team which offers you the best options for success. As a team, Glee Hospitality is able to look at trends within the market, not just locally but on a global scale. This way they can better prepare any start-up business for changes in the foreseeable future as well as areas where they may better profit. When developing any concept for your business, Glee Hospitality Solutions is able to work as a team – brainstorming and studying the gaps in the market. There are a few who know more about a subject than those who are also part of it. The same then goes for a restaurant. Who is better equipped to prepare a restaurant for the market than a company who has been operating in that same market for over a decade? Unless you operate within the restaurant market, there are certain things that for you will remain theory and though they may work on paper, they will not work in practice. This is why companies like Glee Hospitality who are not only restaurant consultants but are also restaurant operators, will have a far better idea of the larger picture and of how certain processes work in reality and not just on paper. The location of your start-up business or new restaurant could instantly make or break it. There are so many factors that can lead to a great looking location becoming your road to ruins. Choices are made early on concerning the placement of a restaurant and many times, it is chosen long before other things are taken into account. Another benefit of choosing the right restaurant consultant firms is that they will be able to secure prime or ideal locations that individuals on their own would not be able to. 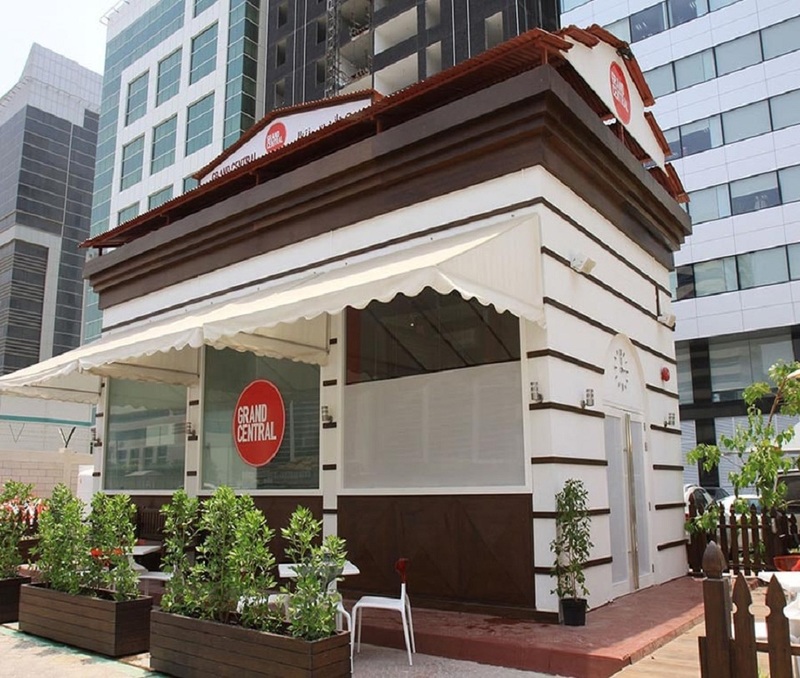 With over ten years in the business, Glee Hospitality has the ability to secure some great locations within the UAE that business owners on their own may not have been able to get on their own. Due to their longstanding relationship with many companies within the market, they are able to negotiate far better rates. When you are taking on the mammoth task of opening a new start-up business, you do not want to pay restaurant consulting fees just so that you are left high and dry half-way through. You also do not want to be sold on a plan that never works out. You want a company to stay with you from start to finish. This is your best chance at success. Glee Hospitality offers a full turn-key solution. This means that you as a restaurant owner or manager will have one point of contact from the planning process all the way through to operations. This enables better communication and a far more efficient and effective management of time and processes. If a restaurant consultancy firm has worked in the industry for a long period of time, they would have built up relationships and contacts throughout the market. This, if used for your business, will benefit you greatly as it means that those same contacts may be used to search for the absolute best rates; thus saving you money in both the short and the long term. By sourcing their cutlery, furniture, and crockery from China, Glee Hospitality is able to offer far better rates as well as a wider variety at competitive prices. This means that you will have more of your budget to spend on more important sections of the business. This wide network does not end merely with the ability to get cheaper plates or glasses, this is a network that offers the chance to choose from a wide range of trusted service providers. As a start-up business, you will find you need to come up with a menu. Some restaurant consultancy firms will be better than others to help you with this. Glee Hospitality Solutions, for example, has access to a large pool of professional executive chefs who are able to work out new menu ideas for your restaurant. 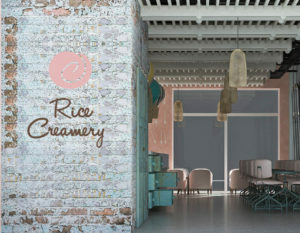 This offers different restaurants the chance to have fully different menu ideas that are not all made by the same chef. The right consultancy firm will also be able to help you set up your restaurant when it comes to staffing. It is very difficult to run a successful restaurant if you do not have the right staff. This is another area where the correct consultant will be able to offer much more than just assistance. Some restaurant consultancy firms like Glee Hospitality have a large database of professionals to help with those troublesome recruitment issues. This ranges from front of house to kitchen. Knowing the ins and outs of the legal system is a full time job in itself. The wise decision would be to choose a consultancy firm that has the right knowledge to be able to walk you through the legislative nightmare that restaurant start-ups may find it difficult to access or grasp. Firms like Glee Hospitality have over a decade of experience dealing with the legal pit falls of all areas connected to restaurant start-up as well as operations. 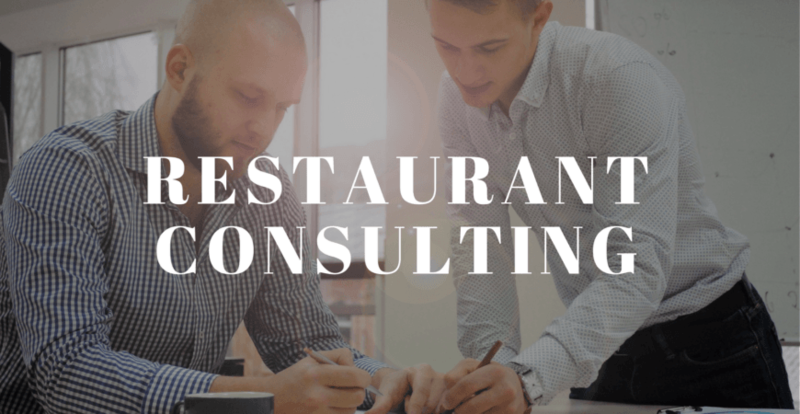 Hopefully, this list has helped you see just how important choosing the right restaurant consultancy firms can be as well as all the very many ways in which their services can help you take a dream of a successful restaurant and make it a reality. If you want the best restaurant consulting services to ensure the success of your start-up restaurant business, contact Glee today.